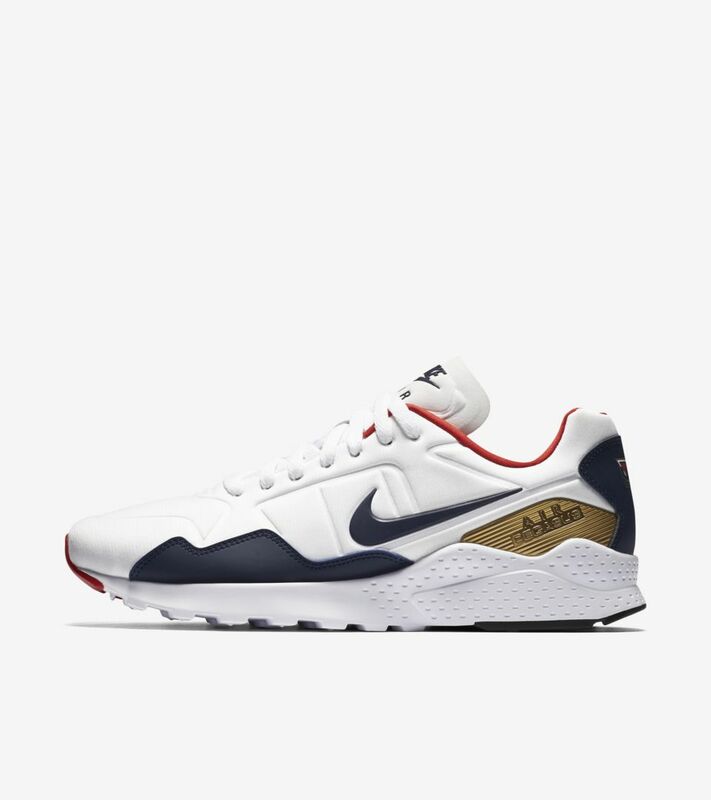 The iconic Pegasus 92 is updated for modern versatility. 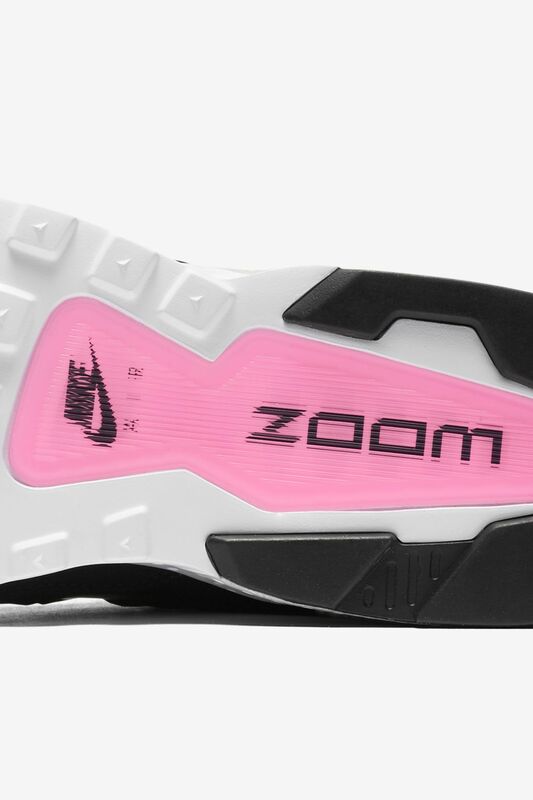 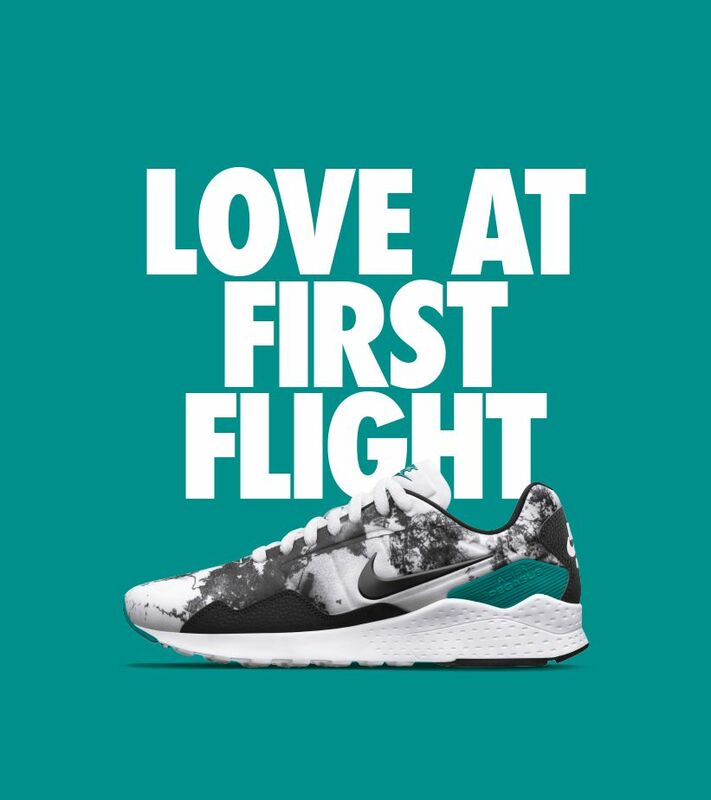 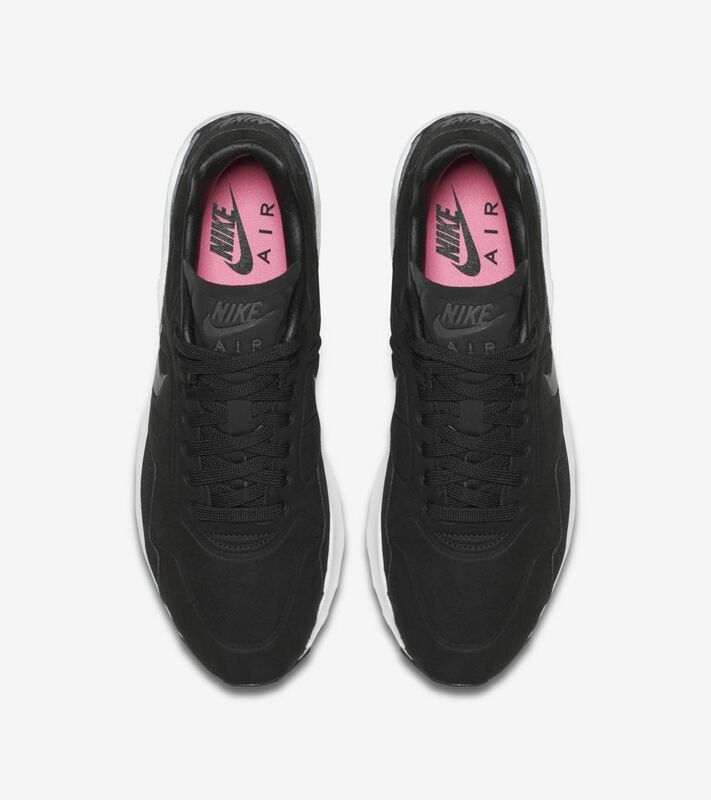 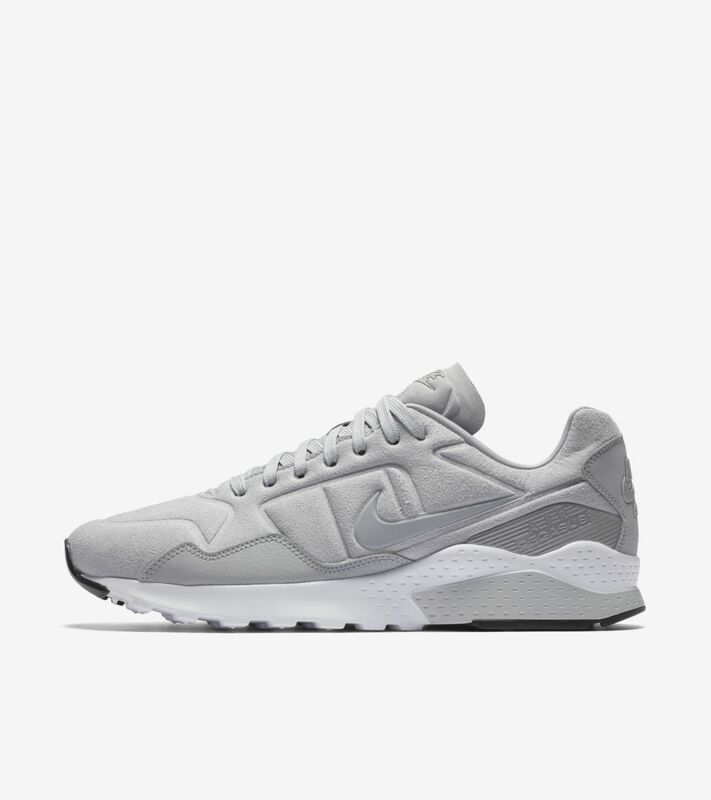 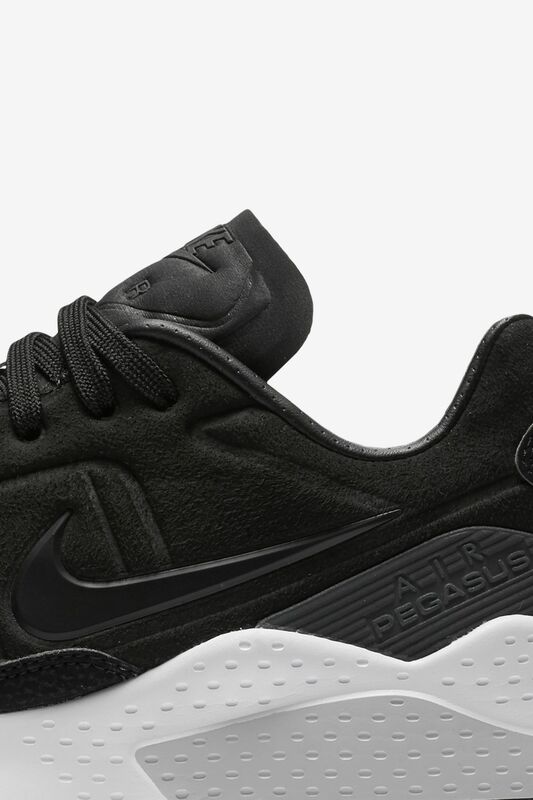 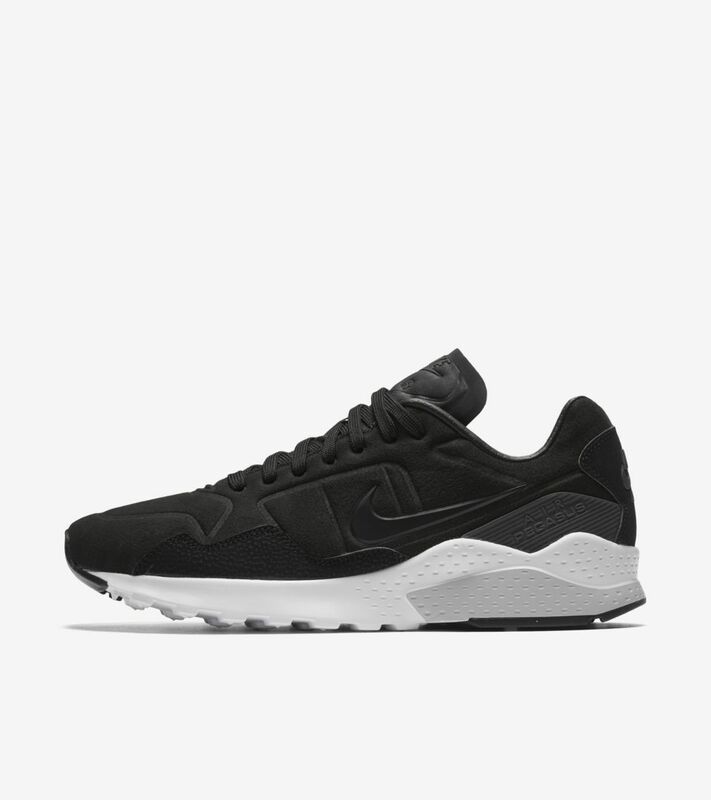 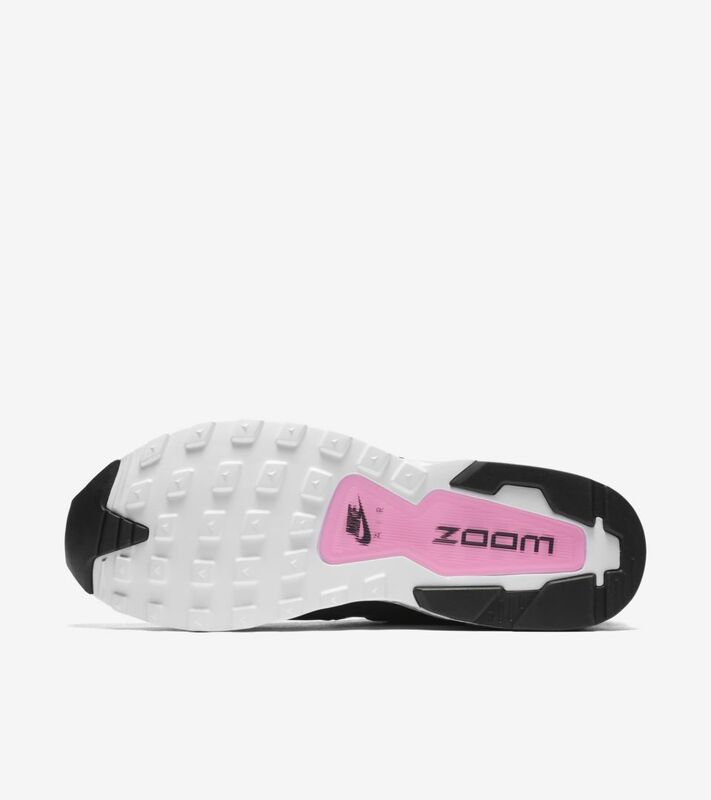 Now known as the the Air Zoom Pegasus 92, the design features a lightweight upper and added Zoom Air cushioning. 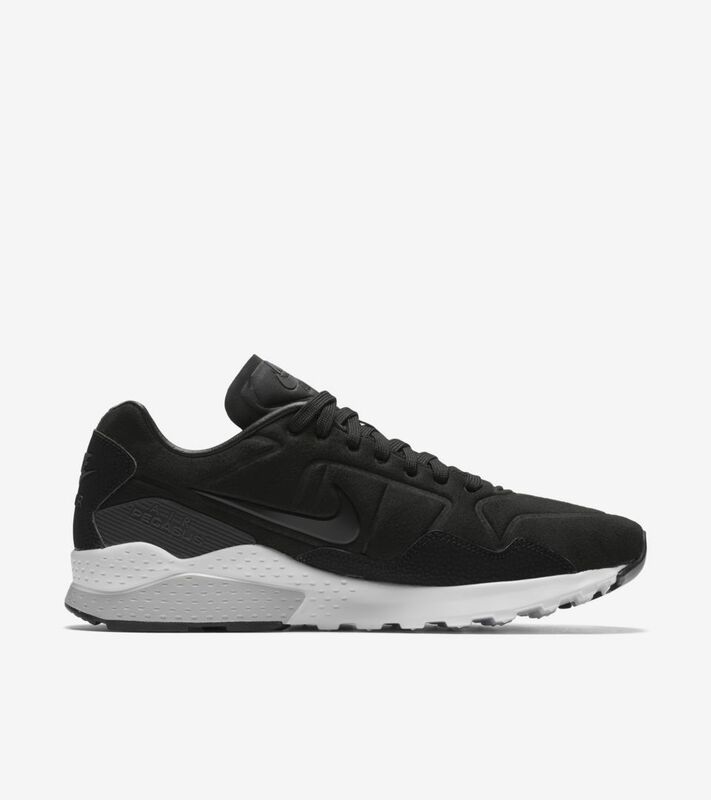 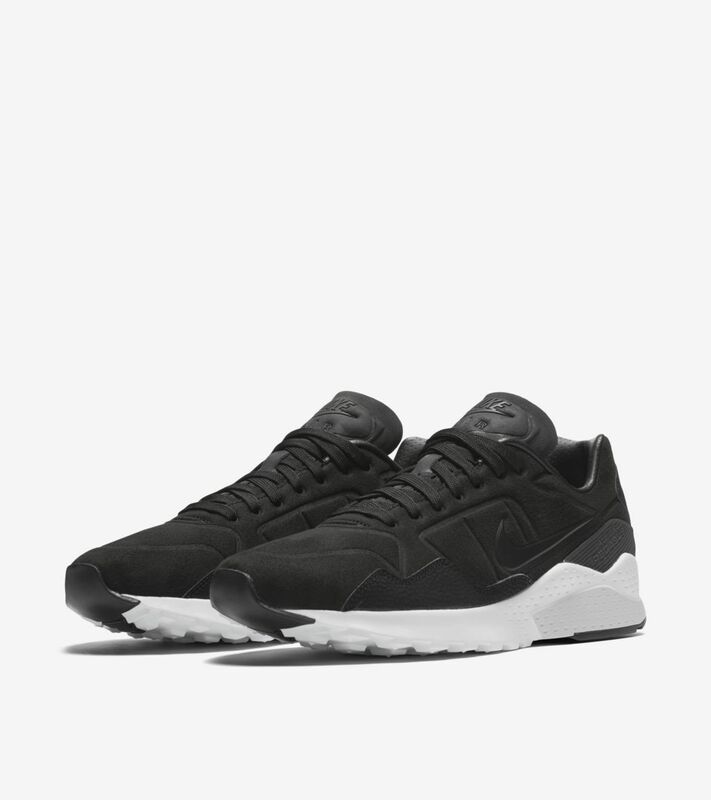 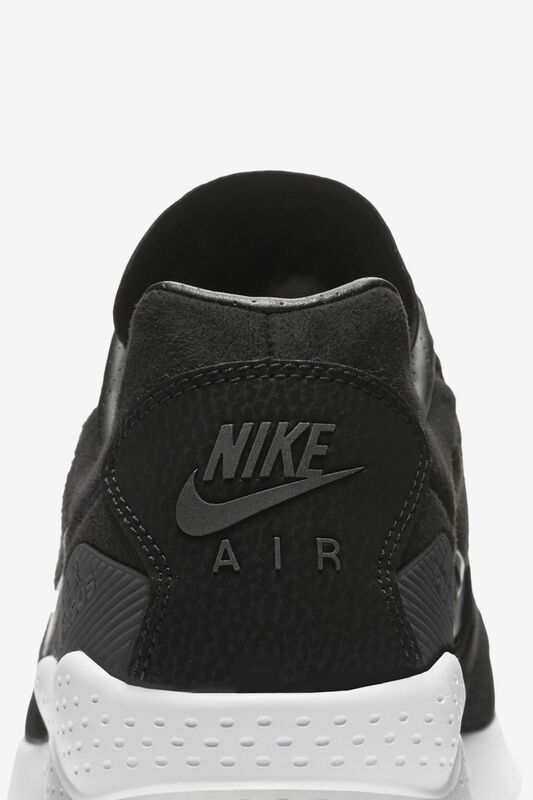 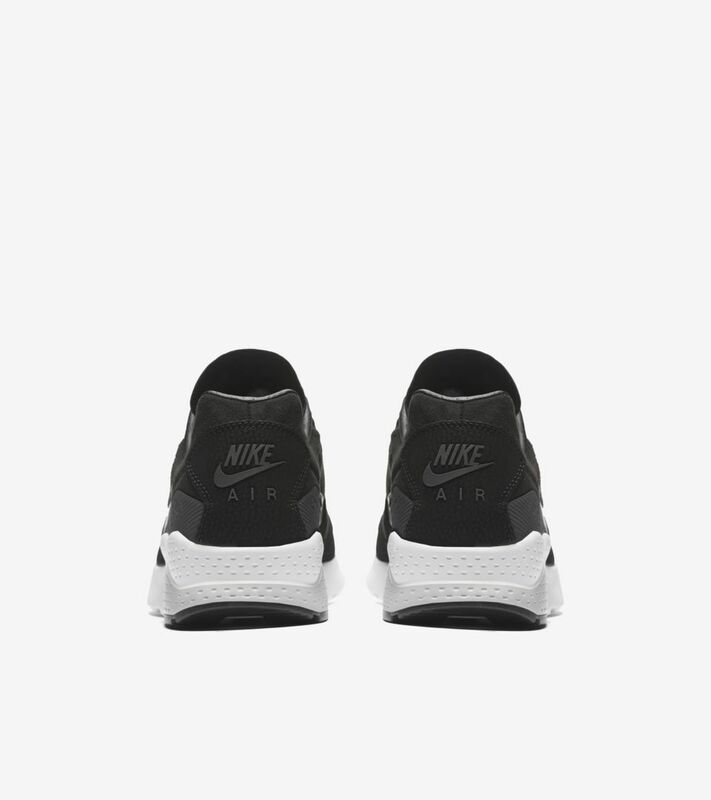 The lightweight style extends its legacy with a traditional black and white colorway.